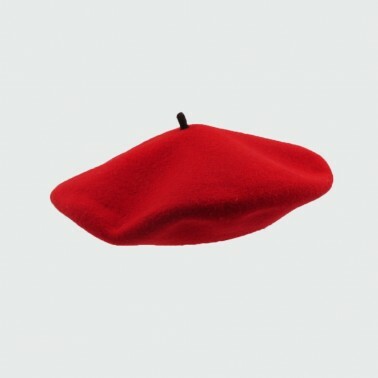 in the heart of the French Basque country. 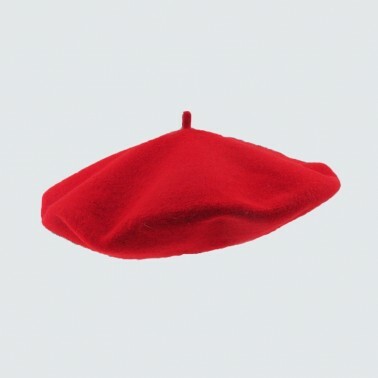 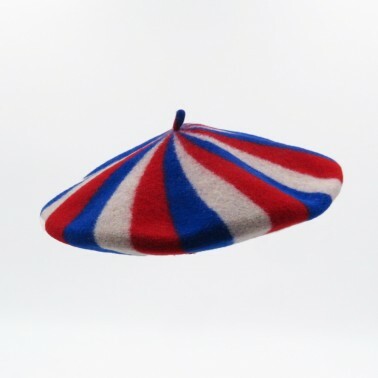 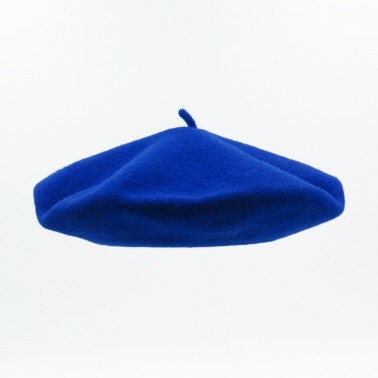 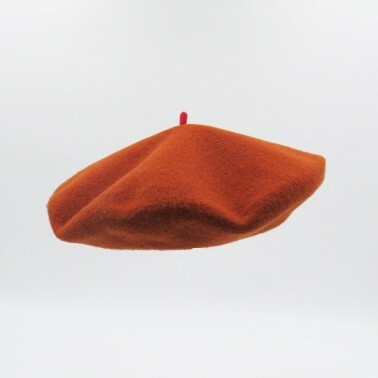 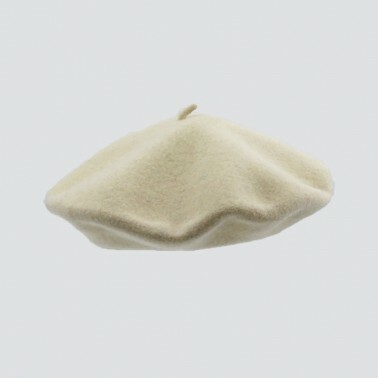 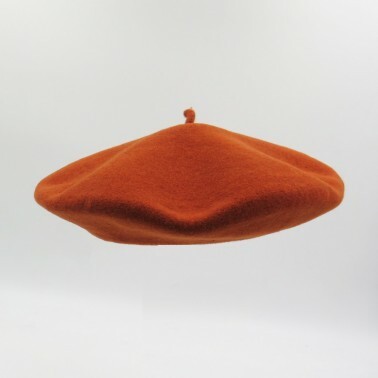 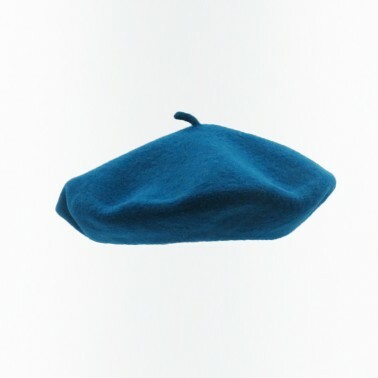 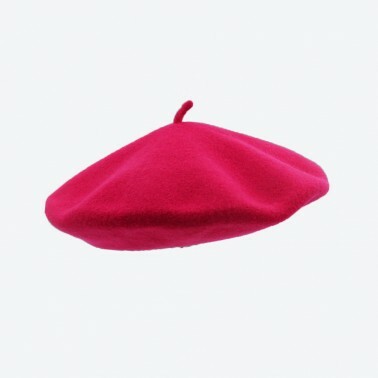 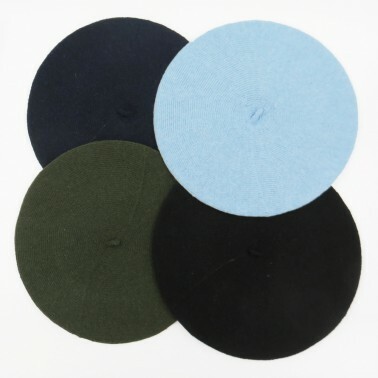 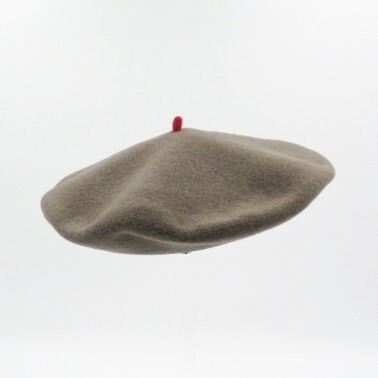 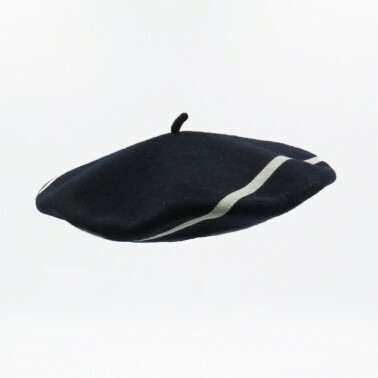 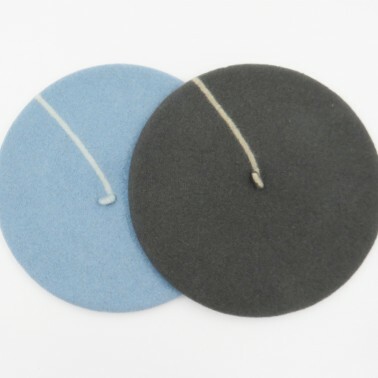 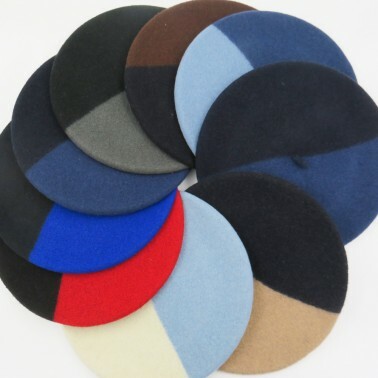 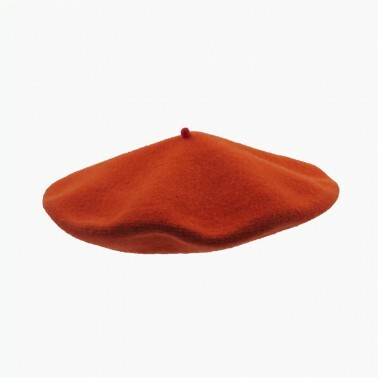 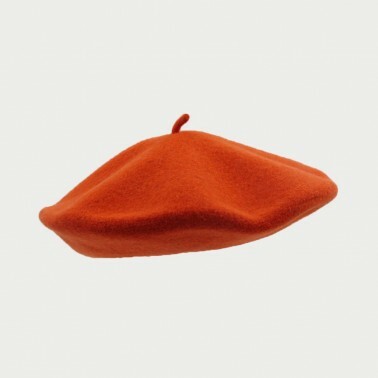 Beret specialists 100% French Basque Country. 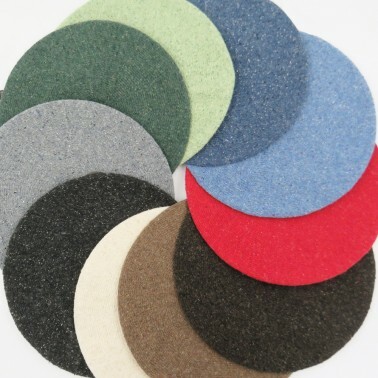 We have a wide range of quality that will seduce you.